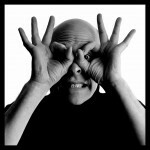 Summer Concert Line Up Announced! 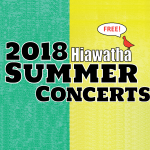 We have another fun line up of music for this summer’s concert series at Hiawatha including the return of Caspar Babypants! We’ve got something for everyone so take a peek a the musicians coming over the bridge to West Seattle (and some who aren’t traveling far at all.) Hope to see you on the lawn!